Posted on January 26, 2018 Categories BooksLeave a comment on Yeahhhhhh…. 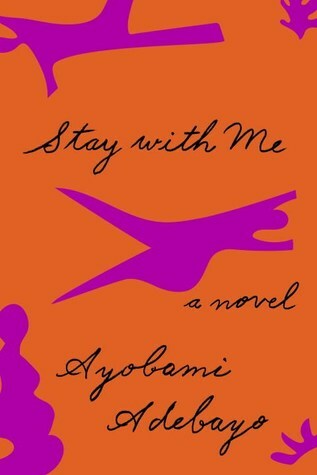 I finished this book a few days ago and gave it three stars. I’ve since lowered it to 2 stars. Annie is a fifteen year old with a mommy who’s a serial murderer known as the Peter Pan Killer. After her mother lures nine children to their deaths in her home, Annie has enough and finally reports her mother to the police. She is given a new name, Milly, and promptly taken in by a foster family, a psychiatrist named Mike, his wife, Saskia, and their daughter, Phoebe. Supposedly only Mike knows Milly’s mother’s true identity, but this doesn’t make her adjustment to life after her ordeal any easier. From the start, Milly is an outsider in her new home and school and is targeted for bullying by Phoebe and her friends. The story is narrated by Milly, who often addresses her mother throughout the novel. She wants to be normal, yet fears she is more like her mother than she cares to admit. She wants to stay with her foster family, though it is apparent that staying long-term will not be the case. Without giving away everything in this book, I will say that the narration here is a jumbled mess. Short sentences. Strung together. A bit like stream of consciousness. Kind of writing. But not really. Ugh. The characters in this book are your stock actors: Saskia is a desperate housewife-bot who stays at home all day shopping and doing yoga and lacks any kind of maternal instinct, Mike is a goody-goody father who naively only sees the good in the people around him and plans to write a book about Milly’s case, and Phoebe is a mean girl and a rude, contentious bully. The bullying scenes were numerous and over the top and could have come from any YA book written in the last 15 years. 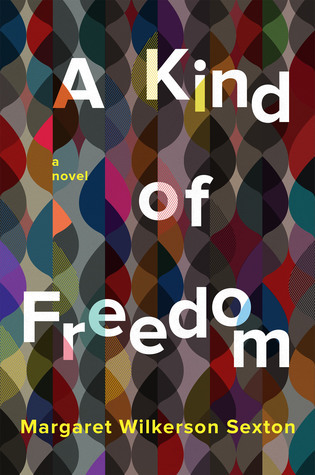 At one point I put the book down, thinking: my god, what else is left to be done to this girl? I get the point that the author was trying to make, but 80% of this book just seems like one long episode of “Mean Girls.” Not impressive. I did manage to get to the end of the book whilst skipping pages. Predictable, of course. There is little graphic violence here, but that doesn’t make reading this any more enjoyable. Actually, it just prolongs the agony of reading it. 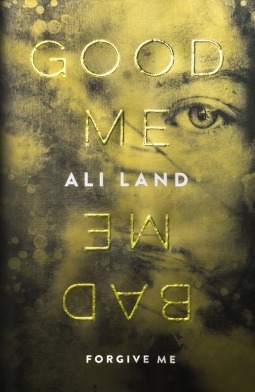 All in all, this book isn’t suspenseful or as “gripping” as I had hoped. Ahhh, this is a good book. 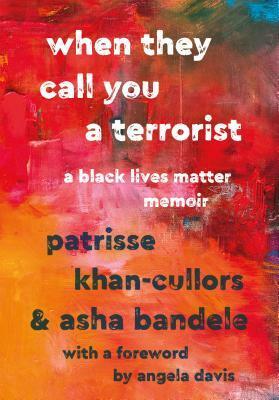 Even though it is about the life of one of the founders of the Black Lives Matter movement, Patrisse Khan-Cullors, there is sooooo much more than just BLM rhetoric here. It begins with Cullors’ childhood in Los Angeles, growing up poor and constantly harassed by law enforcement. Her single mother works multiple jobs and never quite gets by, and without much adult supervision, both of her brothers eventually end up in the prison system. One of her brothers, whom she spends multiple chapters describing the plight of, was severely mentally ill and systematically abused by the prison system. It is tragic and harrowing, anyone who reads this book will come away with a detailed understanding of Cullors’ rage at law enforcement, the justice system, corrections, and pretty much every institutional system in America. The author herself is bisexual (she describes herself as queer). She spends a lot of time discussing the fact that Black Lives Matter was founded by three queer women and is a mostly women and LGBTQ-headed movement–though the way it is conveyed in the press, you would not know this. There is also a discussion of the full agenda of the movement, which encompasses far more than just an end to police violence against people of color. In addition to the rights of Black citizens, Black Lives Matter stands for economic justice, health insurance, prison reform, educational reform, ending domestic violence, an end to the abuse of immigrants and unfair deportation, and so on. Regrettably, much of what Cullors and the Black Lives Matter movement has worked for in the last few years has been undone in the past few months by the current president and his administration. This is lamented in the last part of the book. It’s not an ending, however, but a call to action, hope for the future. Once again, this is a timely read and great book.